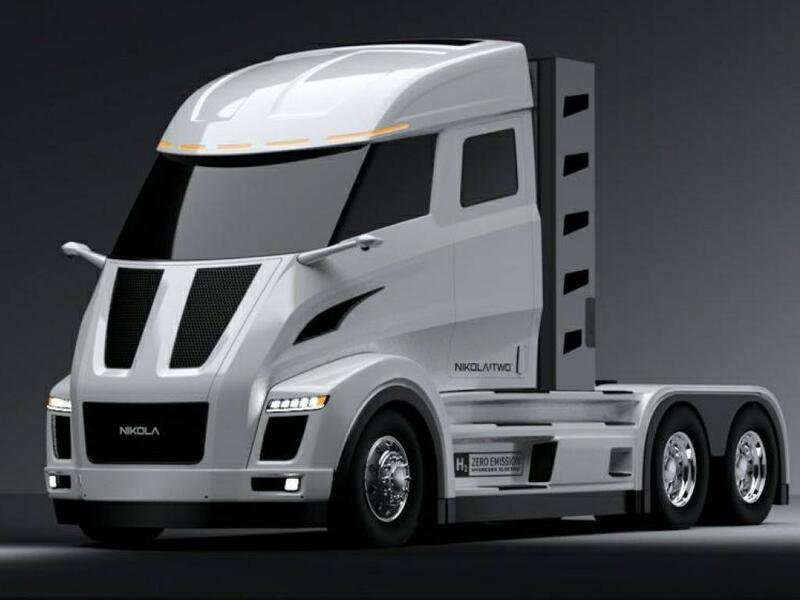 The outpouring of support for the Nikola Motor hydrogen-electric truck has been tremendous, the company said, and based on reactions on April 16, 2019, at the official unveiling of the Nikola Two at Nikola World 2019, orders could be pouring in from customers hoping to be among the first to drive one. That doesn't mean they will be getting one anytime soon. 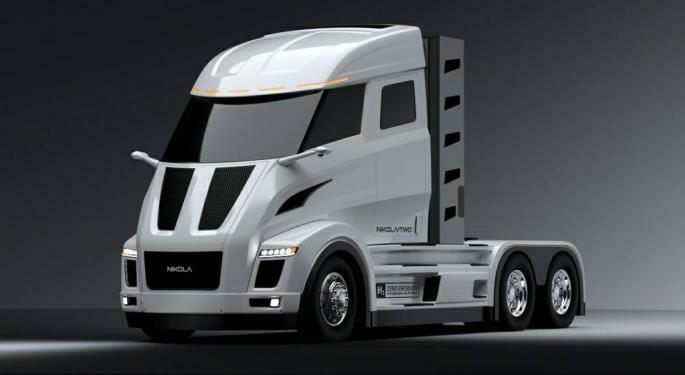 According to Trevor Milton, founder and CEO of Nikola Motor, the company has temporarily stopped taking orders for the truck. At last count, Nikola had some $14 billion in pre-orders, but it's new production facility that will be built in Arizona will only produce 50,000 trucks a year, when it is fully operational, and likely closer to 35,000 at startup. Full production of the Nikola Two is on track for 2022, Milton said during a media briefing at Nikola World 2019. "We do have big brands working with us," Milton said, referring to Anheuser-Busch, which has already agreed to buy up to 800 of the vehicles by 2025. "Our focus right now is getting the truck out." 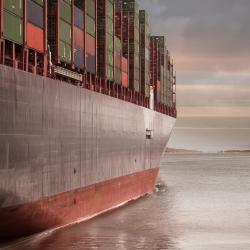 Mark Russell, the company's president, told FreightWaves there is a backlog "that exceeds what we can build for the next several years." At some point, the truck will hit the roadways, and in large numbers, Milton hopes. When that time comes, maintenance will be an important part of the equation. In those situations, Ryder System will provide nationwide shop coverage at one of its 800 locations. Service and warranty work done at Ryder locations will be 100% covered under the Nikola Complete Leasing Program. Ryder has extensive experience working with electric vehicles and continues to build out its own electric vehicle fleet through partnerships with Chanje, Workhorse and Daimler, in addition to distribution agreement with Nikola Motor. The company has more than 200 million miles of electric and natural gas vehicle experience to date. For Nikola customers in Tennessee and Mississippi, Caterpillar dealer Thompson Machinery, an early investor in Nikola Motor Company, will also provide service. 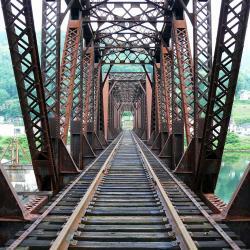 "We recruited the best people to be our partners [on maintenance]," Milton said. "With technology, it just doesn't matter without the right people." The good news for Nikola owners in the early going is that maintenance will not be a separate, fluctuating cost. Under the Leasing Program, owners pay a fixed monthly cost for the truck, hydrogen fuel and warranty and maintenance. Owners will have the option to trade in for a new Nikola vehicle every million miles or 84 months, whichever comes first, the company said. Milton said other options will likely be available based on customer demand. The other good news? Milton insists that the finances of the truck will result in it being less expensive to operate than a current diesel model, and because Nikola's hydrogen production and plant power will utilize solar and wind power, it will truly be a zero-emission vehicle from production to consumption.